Le Meridien Charlotte/Sheraton Charlotte Hotel is a unique wedding venue located in uptown Charlotte, North Carolina. 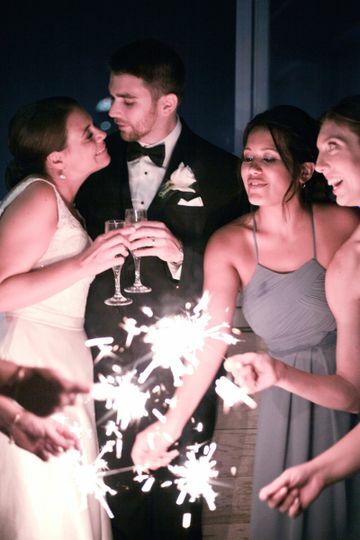 This modern hotel offers multiple indoor and outdoor settings for both your ceremony and reception. 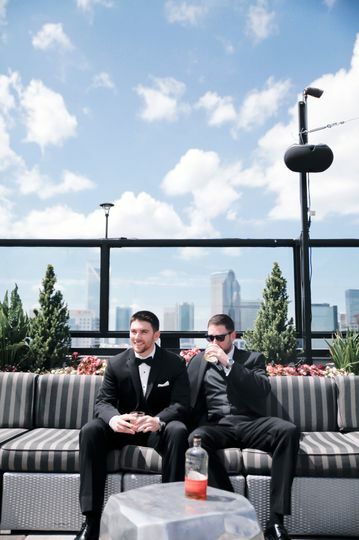 Your guests will enjoy gorgeous views of the city's skyline as you say your "i do's." 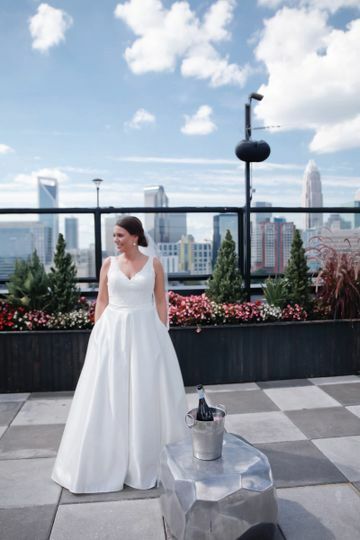 Le Meridien Charlotte/Sheraton Charlotte Hotel provides an experienced wedding specialist who will make sure your special day is everything you dreamed it to be. 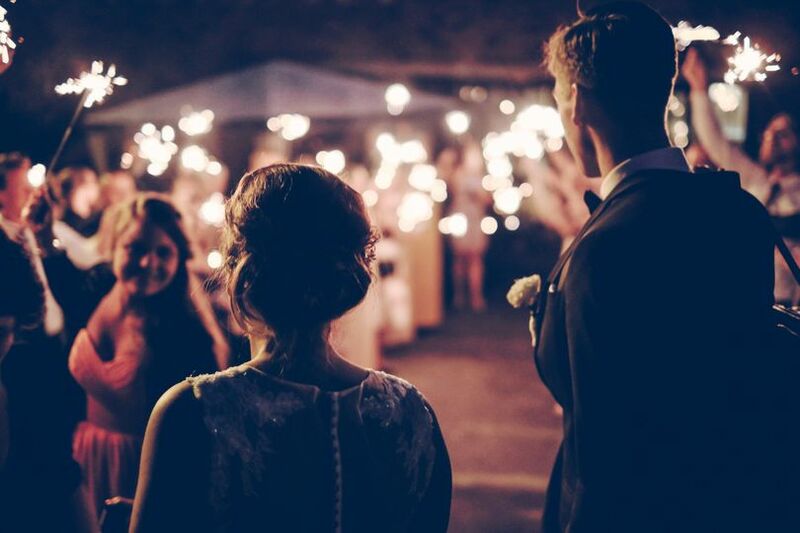 Couples can accommodate up to 900 guests at this one-of-a-kind venue. Le Meridien Charlotte offers 68,000 square feet of shared event space with Sheraton Charlotte Hotel. 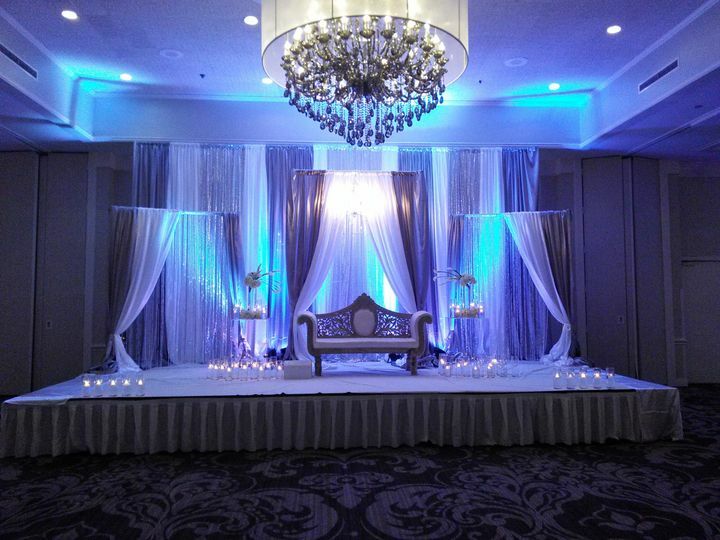 You have the choice between five renovated ballrooms, along with a gorgeous rooftop. 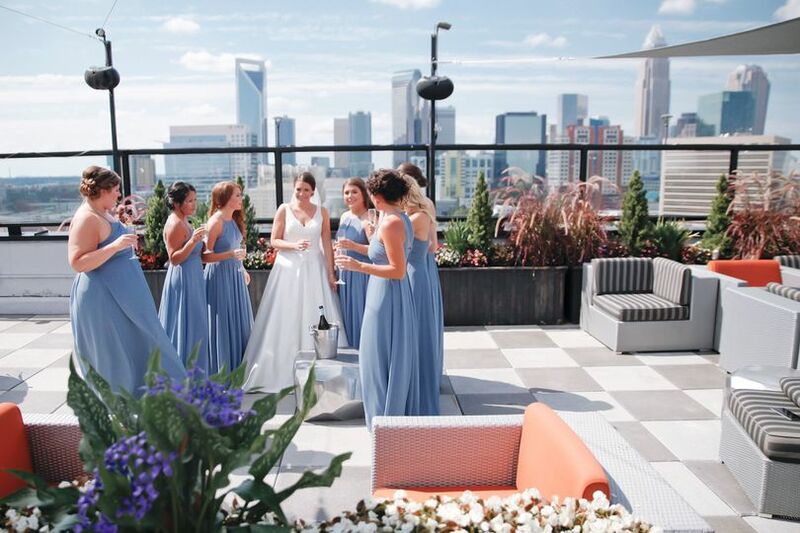 This rooftop was rated number one rooftop in Charlotte and offers 360-degree skyline views of the city. It's the perfect place to exchange your vows. You can have your cocktail hour poolside at Craft City Social Club, which boasts poolside cabanas and an outdoor bar. It also features life-size games such as billiards, darts, fuse ball, Jenga and shuffleboard. This city hotel offers 300 spacious guest rooms and suites for your friends and family to stay in. These contemporary rooms feature original artwork, complimentary WiFi, sleek bathrooms and signature bedding. They pride themselves on their combination of European chic and Southern hospitality. Their on-site restaurants and bars include EVOkE, City Lights Rooftop Bar, Social Bar & Kitchen and Craft City Social Club. It was an absolute pleasure working with you to create such a wonderful event! And so happy to hear the guests truly enjoyed their time with us! I hope to see you soon! 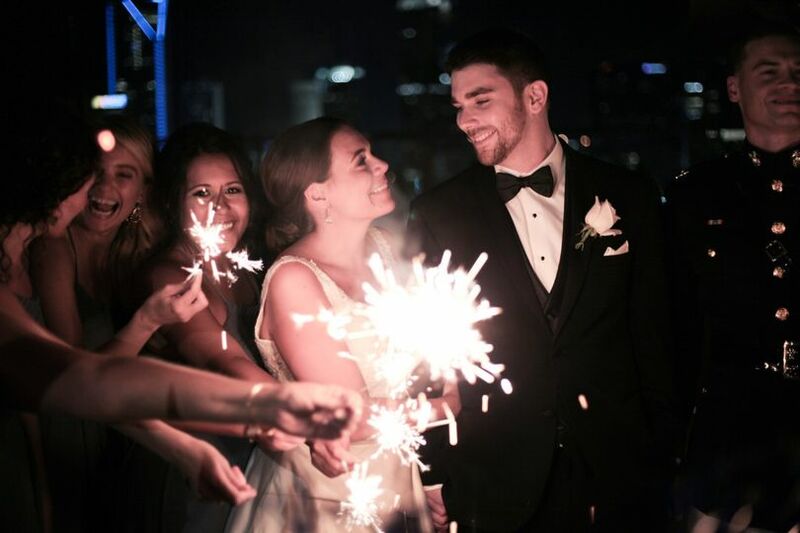 I highly recommend you check out this venue! It’s recently renovated and eloquently decorated. The beautiful chandeliers fit perfect with my daughter’s Boho Glam winter wedding vision. Alison Vernay made sure all our needs were met and my stress level was minimal. 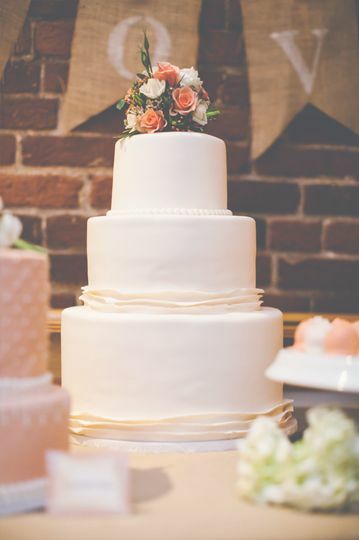 I researched and visited multiple venues for my wedding ceremony and reception in the Charlotte area. This was one of the last places I looked at and I was blown away by the venue! There were several options for rental space. Two different style "ballroom" options as well as outdoor options. I was able to build my dream wedding here. Everything was perfect from the staff to the food to the venue itself. Working with Julie was the easiest part! She was very responsive and paid attention to my needs/wants in the time leading up to my wedding. Being at a hotel, we (as well as many traveling guests) stayed through the weekend. The staff was friendly and knowledgeable throughout the entire experience. This was truly the perfect experience from start to finish for me. I would highly recommend this venue to any bride!! Ashley and Brooks!!! Your wedding was stunning. 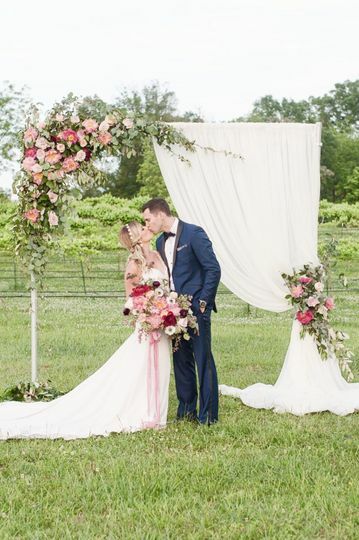 We were so honored to have been part of your special day. Wishing you both all the happiness. As a coordinator, I get to see many venues on a regular basis. I absolutely love this one!! Not only is it gorgeous everywhere you turn, but the staff are friendly and the service is excellent! I definitely recommend using this place for your venue!